Like several other loan categories, you can base your choice on the ease of loan processing and disbursal, interest rates, loan re-payment flexibility, collateral etc. 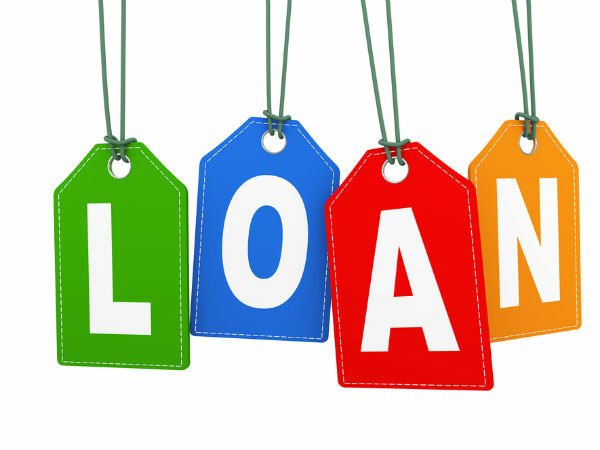 Positives of P2P lenders offering education loans: 1. Easy processing and loan disbursal: In comparison to traditional processes which are followed by banks and NBFC companies in relation to the overall documentation and verification for sanctioning of loans, P2P lenders incorporate technological breakthroughs at every stage to make the process more effective for the end borrower. And usually the entire process is completed in a matter of just 2-3 days which in case of banks takes a fortnight or more. 2. Provide fund stream even for vocational courses: If you being a professional are looking to hone a particular skill through some short term curriculum, banks in such a case are usually reluctant to hand over money. So, in such cases, P2P lenders can be the best savior and choice. Negatives: 1. Interest rate disadvantage: Banks do offer education loan at competitive rate of between 10-15% with no processing fee in general. But in case of P2P lenders, the education loan rate is defined by the credit worthiness of the borrower. Riskier the profile more will be the rate of interest and vice-versa. 2. Tax disadvantage: The education loan availed from banks and NBFCs classified as financial institutions are available for deduction u/s 80E but loan borrowed from the new P2P lending platform enjoys no such deduction currently. 3. Limitation in respect of loan amount: Such platforms refrain from lending to people with bad credit scrore and the lending limit for the loan category is pegged at Rs. 10 lakh with a maximum re-payment period of 36 months.